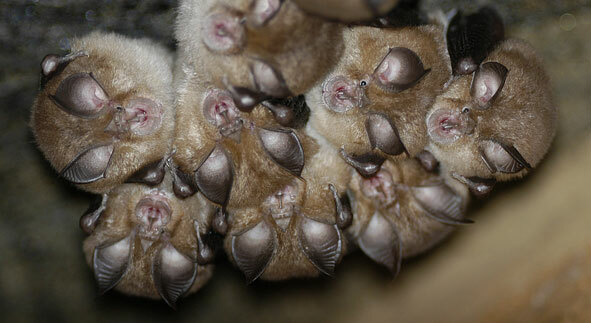 The Bat Ecology and Bioacoustics Lab conducts research on the ecology, behaviour and conservation biology of bats. The head of the lab is Professor Gareth Jones, and the current staff complement includes three honorary staff, two post-doctoral research assistants and ten post-graduate students. This site has been invited by the British Library to participate in the UK Web Archiving Consortium Pilot Project.